Start taking classes at Kintsugi Yoga Studio and other studios! 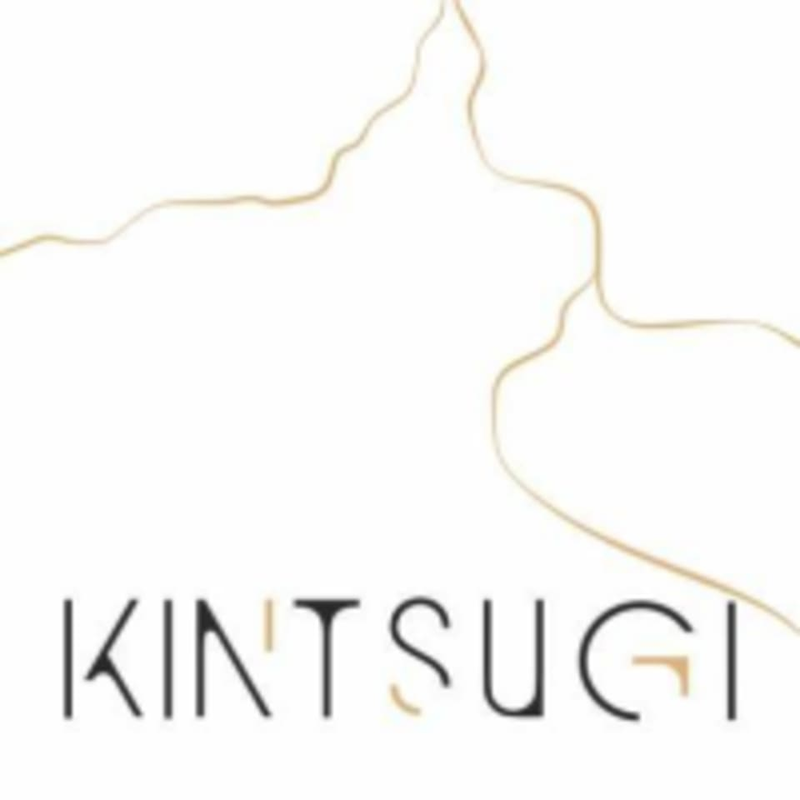 Inspired by the ancient Japanese art of rejoining broken pottery pieces with gold, Kintsugi yoga studio is a sanctuary for profound self-transformation through ancient yogic practices. Amazing class with Fran! She was inspiring and very helpful on times where you just want to sit out the poses. I had a great time! The yoga room was gloomy , stuffy and had electrical extension cords with sticky tape falling off walls and littering the floor. Amongst several plug in salt lamps that weren’t being used. Their were balls of hair amongst the props - the room I was in needed a good clean up and tidy . The yoga instructor was good but I have had experienced much more engaging classes. Reception staff seemed quite disinterested in introducing me to the studio for my first visit. Sadly, I won’t be returning. It was great! Loved Lara’s style and the energy! Fun class! Fran is always incredible to adapt to her students, giving them options according to their levels! Always enjoy Karolina’s class. I’ve been attending regularly and it never gets boring, she always introduces something new :) thanks Karolina ! Enjoyed this class. Ragini was superb. Fun swing class :) learned how to do something new today! Thanks Karolina!